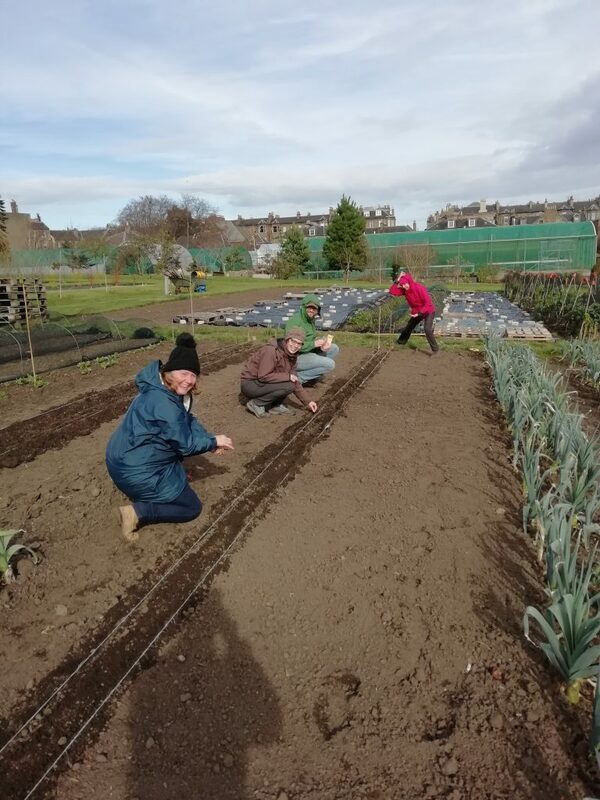 On 23rd March 2019 we invited 12 community Gardeners to spend the day with Ben Dell at the Botanics Market Garden. This was an opportunity to learn the skills and techniques Ben uses to provide a year round supply of fresh vegetables for our restaurant from our behind the scenes outdoor plot. In the morning we had a go at planning and crop selection, plot preparation, composting and indoor seed sowing. 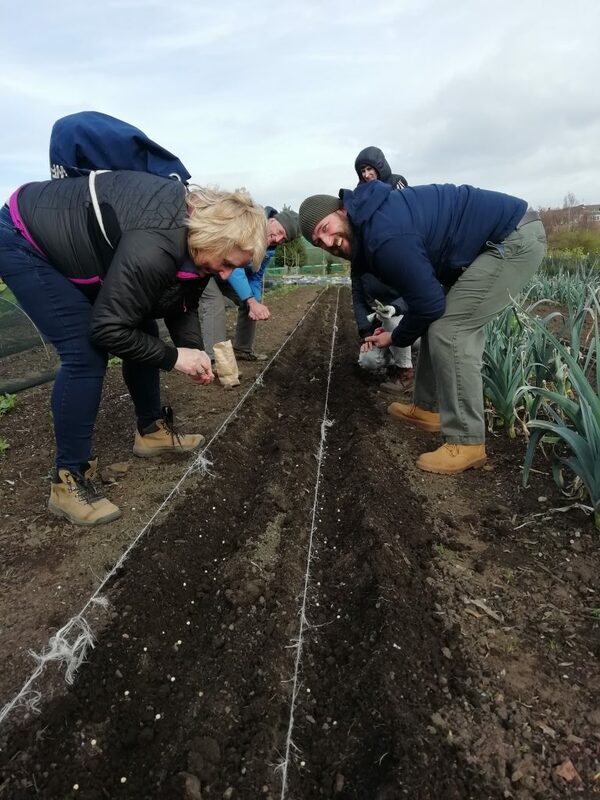 The afternoon was spent sowing seed outside, weeding and harvesting – everyone went home with a Leek! Demand for the course was very high and feedback was excellent. People particularly enjoyed the tips about planning for winter harvests and being introduced to the efficiency of oscillating hoes. We will be offering a repeat course for community gardeners in April and September.